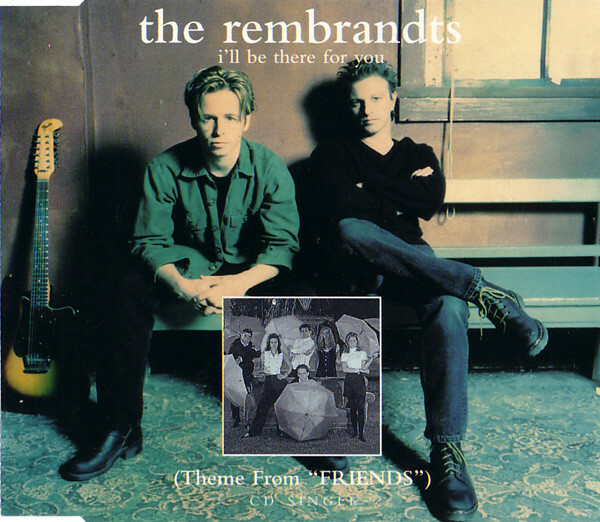 Phil Solem had already put out two albums with his duo The Rembrandts when the call came from a Hollywood producer came. Britt Aamodt looks at the genesis of a TV theme hit. Some people call it trick shooting others call it exhibition shooting its pretty fantastic to watch. If you haven’t ever heard of the sport before, today you’ll be informed. 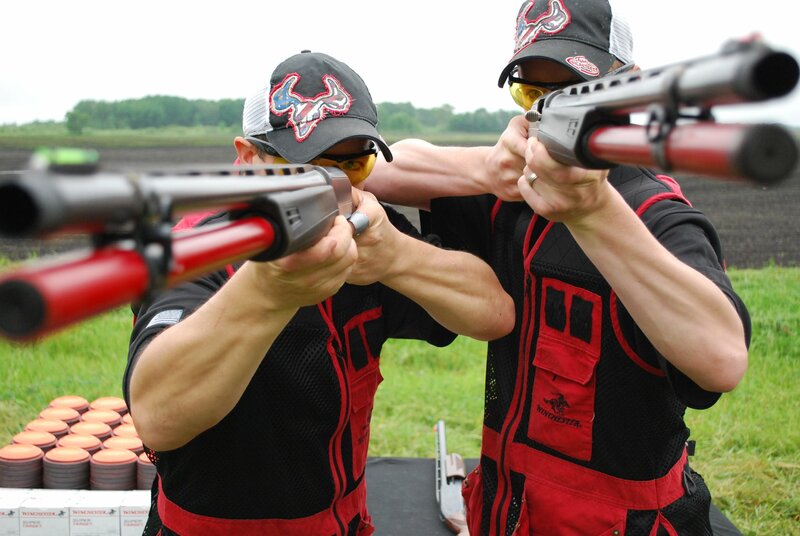 We sat down with the Gould Brothers to find out more about their shooting skills, at this year’s 2012 Governor’s deer hunting opener. Which took place at the Winona Sportsman’s Club. Today find out how the Gould brothers became involved with exhibition shooting, how hunting has been an important part of their lives, and what kind of responsibility comes along with their career and hobby. You’re listening to Culture Clique.